Stripe’s mission is to increase the GDP of the internet. It has 1,500+ employees and 9 global offices. Despite internet businesses growing faster than the rest of the economy, only about 3 percent of global commerce happens online today. Stripe is trying to help more businesses join the global commerce. 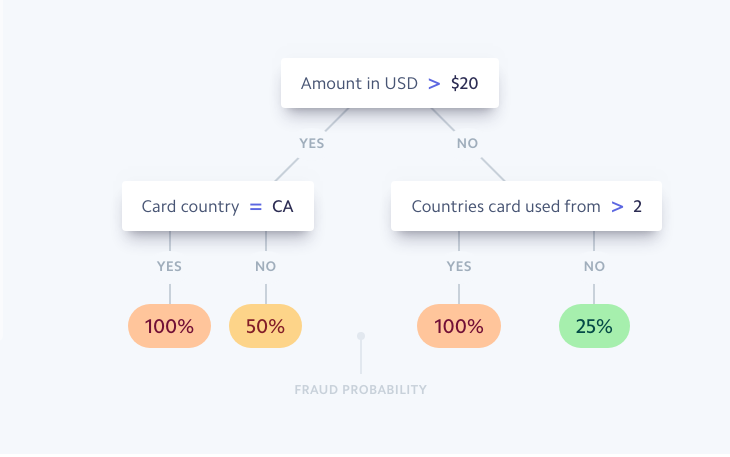 Data Science is inherent to Stripe from estimating payments to fraud analysis to making predictions. Stripe’s Radar and Sigma are the products that surface the ML insights in a consumable way to users. 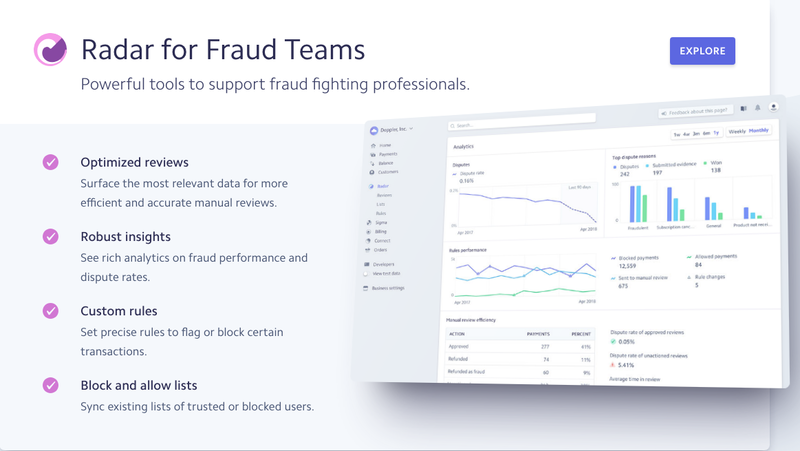 With millions of users using Stripe and billions of dollars flowing through the platform, Stripe is one of the best companies for a Data Scientist to start their career. There are a few rounds of interviews consisting of a take home project and technical phone screens. The take home project is Data Science focused. It is followed by technical phone screens. Once you clear those, there is an onsite interview. The onsite interview consists of six back to back interviews, each for 45 minutes long. These onsite interviews consists of a mix of analysis, coding and ML models. There are two other tests the interviewers perform within these six interviews, Excitement test and Velocity test. Excitement test is answering the question: Would hiring this person make you more excited about working at Stripe? Velocity test is answering the question: Would this person be on a trajectory to be self-sufficient within 6 months of joining Stripe? How do you optimize model parameters during model building? Write a R markdown report with visualizations or explorable drill downs supporting hypothesis and any recommendations to a given problem. How would you choose between the subscription and the market-place based options? Why do you think (a particular business) violates the terms of service? Write a R program with tables & inputs to a dataset, tune it and provide visualizations to some interesting insights according to you. What’s wrong with training and testing a machine learning model on the same data? How missing values and impossible values are represented in R language? The data science team at Stripe presents regularly at different Data Conferences and contributes to open source as well. They use kafka for their data pipelines, R for analysis, python (sklearn and other ML libraries) and Redshift for their Data Science teams. The questions are not geared to find accurate answers but to actually foster great discussions which help lead to answers as well as understand the depth of the interviewee’s understanding. A good amount of fundamental Data Science basic knowledge and hard work can surely get you into the Global E-commerce phenomena called Stripe! The sole motivation of this blog article is to learn about Stripe and its technologies helping people to get into it. All data is sourced from online public sources. I aim to make this a living document, so any updates and suggested changes can always be included. Please provide relevant feedback.